2-4 players, Eng - Villainous Playground. Beware of Asteroids! 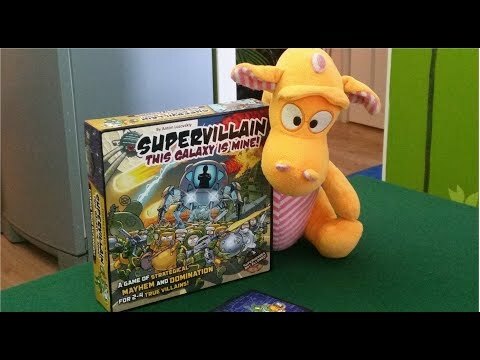 2 players, Eng - Villainous Playground. Beware of Asteroids! 3 players, Eng - Villainous Playground. Beware of Asteroids! 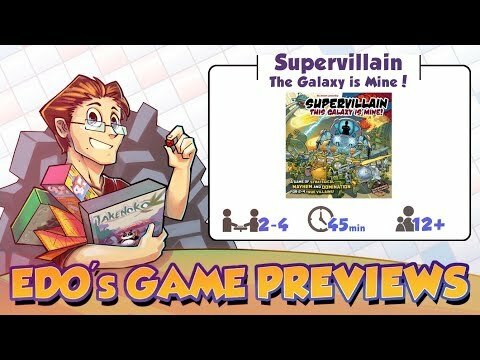 4 players, Eng - Villainous Playground. Beware of Asteroids!